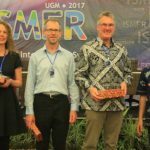 The 2nd International Symposium on Marine and Fisheries Research (www.ismfr-ugm.org) was convened by the University of Gadjah Mada and opened by its Rektor (Professor Panut Mulyono) on 24th July 2017. 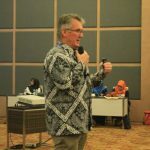 As a keynote speaker I presented on “Australian Recreational Fisheries and Indonesian Small Scale Fisheries: Challenges and Similarities” (see attached Abstract). 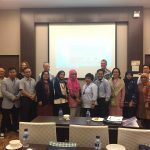 Indonesia is the second largest producer of seafood in the world but faces many challenges in sustainable fisheries management. 1. Destructive fishing practices (bombing and poisoning in nearshore coastal waters. 2. Poorly developed cold chain management and supply chain management of seafood more generally. 3. Unregulated fisheries particularly for the more than 2 million artisanal fishers (nelayan kecil) operating in Indonesia. My presentation addressed capacity building needs and community engagement opportunities for sustainable fisheries management. It emphasised the need to link the knowledge sector (e.g. Universities and other educational institutions) through relevant government agencies (e.g. the Ministry of Marine Affairs and Fisheries) to the community. NGOs can play an important role in “knowledge brokering” to raise awareness and improve understanding of sustainable fishing practices leading to greater prosperity and social well being particularly for poor coastal communities. 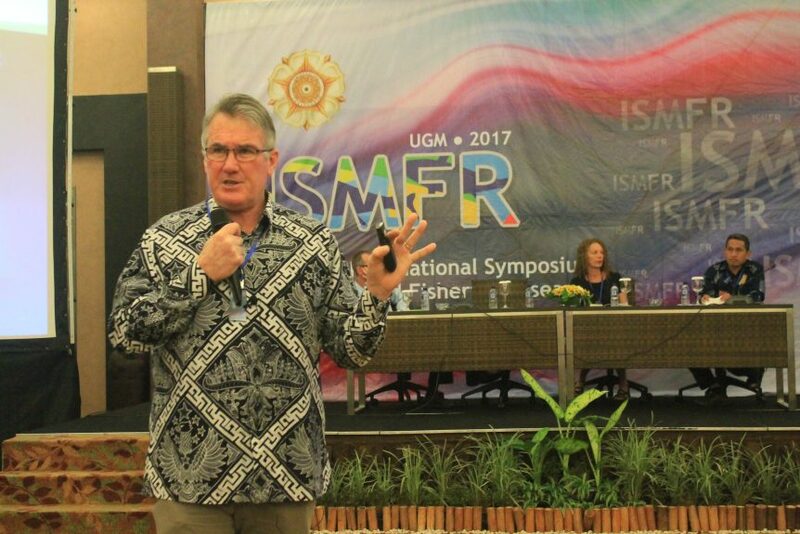 This work (supported by the Australia Awards Fellowships ) is ongoing and necessary to achieve Indonesia’s ambitious policy objectives.